Make your own deodorant with this handmade kit. 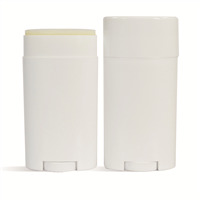 You will make 4 tubes of creamy deodorant that leaves no excess residue. We left it unscented so it does not interfere with perfume or cologne. You Save $14.74 buying these items as a kit. Create natural deodorant from scratch with this easy to use kit. 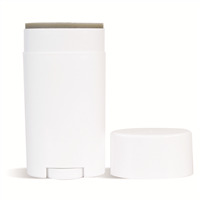 The deodorant is scented with the unisex scents of eucalyptus, orange, rosemary and peppermint. You Save $0.66 buying these items as a kit.